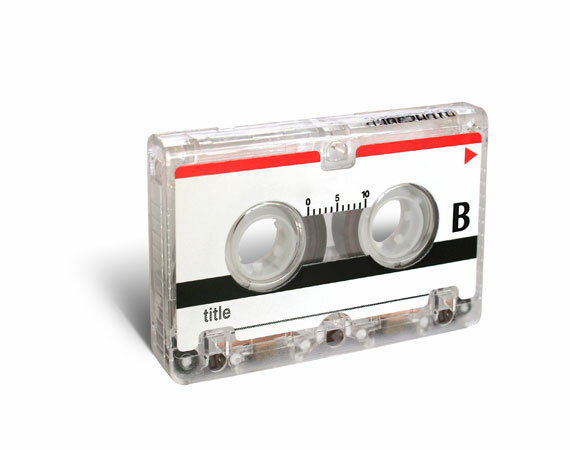 Philips created mini cassettes in 1967, primarily for dictation recordings. They became popular due to their small size and decent quality. Journalists found these small cassettes and recorders convenient for interviews. They were also commonly used in home answering machines. Unfortunately, these tapes are prone to breaking and weather damage and the players are now very hard to find. But don’t worry, Grandma’s last voice message can be yours to cherish for many more years to come. Los Angeles Video Transfer can convert all of your mini cassettes to CD or digital file. We transfer your tapes in the highest quality with our professional capture equipment. We will help you choose the best format for your project.